If you’re battling with allergies, then getting the right nutrients inside of your body can be a real challenge. While you might be well aware of all of the things you cannot eat, knowing what you can eat can be a little more tricky to pin down. No more. If you’re suffering from a gluten intolerance or allergy, there are now a ton of simple and tasty recipes that you can make a part of your repertoire with virtually no extra effort. Tired of eating the same old dishes? Things are about to change. 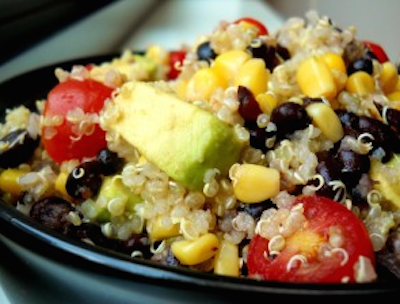 Arguably one of the healthiest foods on the market, quinoa is packed full of all sorts of nutritional benefits and making it a regular part of your diet might make you feel a whole lot more good about yourself. 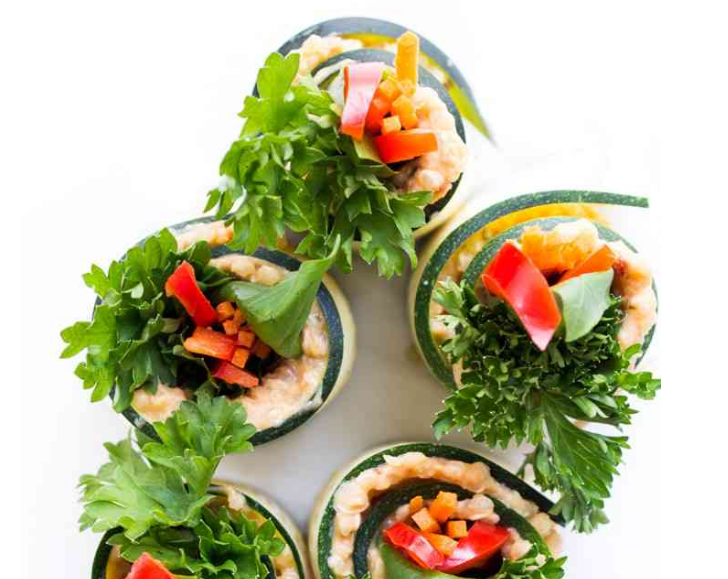 Brought together with hummus and zucchini, the miracle grain makes the perfect midday snack, guaranteed to keep you feeling full and energized until dinner time rolls around. 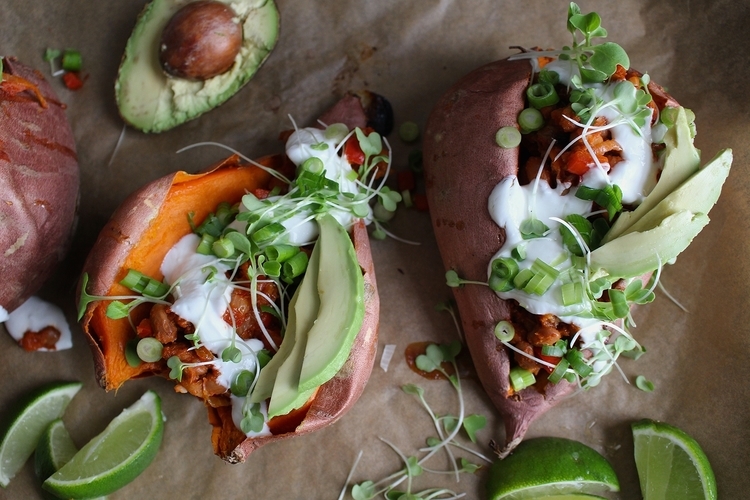 The health benefits of the sweet potato are numerous, so it makes sense that you would choose to make it a part of your diet regime, regardless of any food intolerances you might have. While this meal can be whipped up with anything that you have in your cupboard, it works particularly well with avocado and homemade tzatziki, blending the diverse flavors in one delicious plate. Who doesn’t love a salad? Bringing together a healthy mix of vegetables, proteins and toppings, this chopped thai salad might just be one of the very best that you taste. 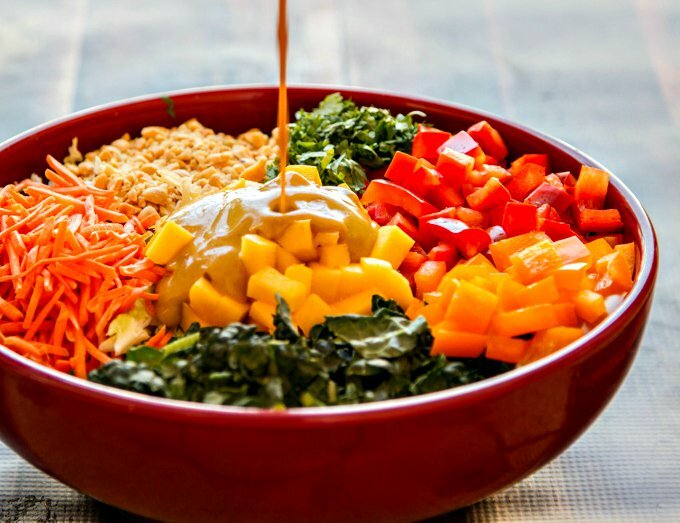 Packed with edamame, cashews and sweet and sour dressing, this recipe is just about as colorful as they come and will fill you with energy throughout the day. Who said that gluten free had to mean cutting out everything you love from your diet? While this cheesy sausage quiche might seem to have all the trappings of its original counterpart, served without a pastry case, it is entirely gluten free, letting even the most intolerant of eaters get their hands on some comfort food. 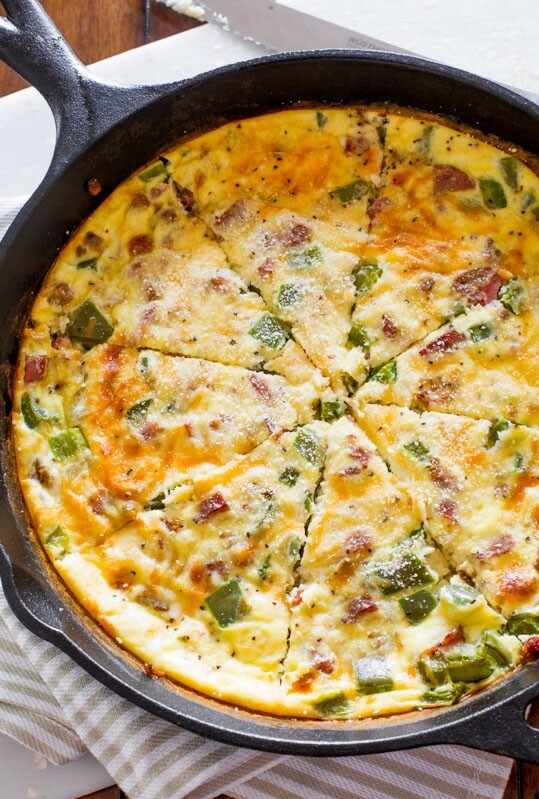 Brimming with cheese, sausage and healthy vegetables, this quiche is a much healthier version of the original deal and won’t sit heavily on your stomach throughout the day. What’s not to love? Are you missing pizza in your life? These cauliflower pizza bites might just jupe you into thinking you’re tucking into the real deal. 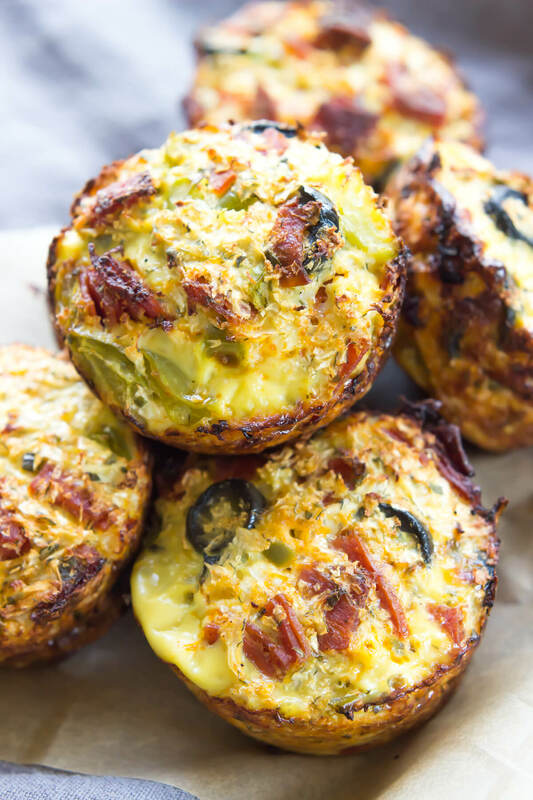 Incorporating the popular wheat-free cauliflower crust into their recipe, these miniature bites are compact enough to be stored in your lunchbox for the ultimate midday treat. Using eggs and olive to hold their shape, there is not a hint of gluten in sight, leaving you free to chow down at your own leisure.